Cupcake is a single-serving mini cake that is baked in various delicious flavors and toppings like chocolate, candies, fruits or nuts. It is the most common confectionery available at all bakeries and sweet-shops. 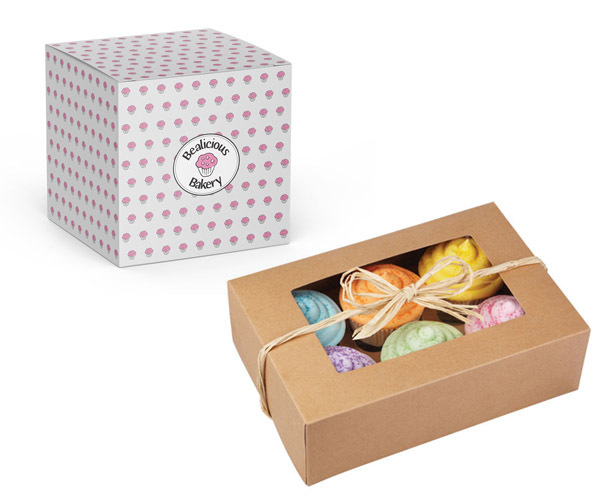 Shopkeepers require custom packaging in order to pack and display their mouthwatering range of cupcakes. 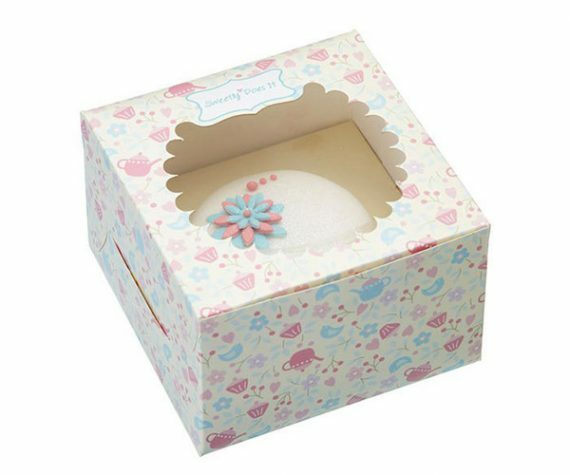 We offer Top Grade Custom Cupcake Boxes that are exclusive and reasonably priced as well. 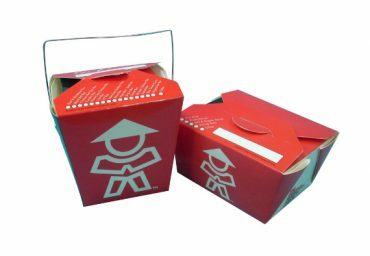 Our highly customized boxes help in differentiating your bakery or company form the other bakers or cupcake manufacturers around the market. We utilize premium quality packaging material in the production procedure of these custom cupcake boxes. Digital and offset printing are used to design your cupcake innovative packaging. 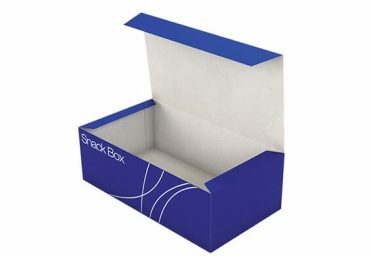 Get these boxes for individual serving in small sizes like mini cupcake boxes either order in wholesale by connecting to us. Bakery Packaging Boxes provides a complete packaging solution to the delightful cupcakes you’ve in your stock at the cost-effective rates. You will find here thousands of customized choices to design your own personalized custom printed cupcake boxes. No matter what size, shape, or design you require; we always come up with the best and satisfy our every customer. 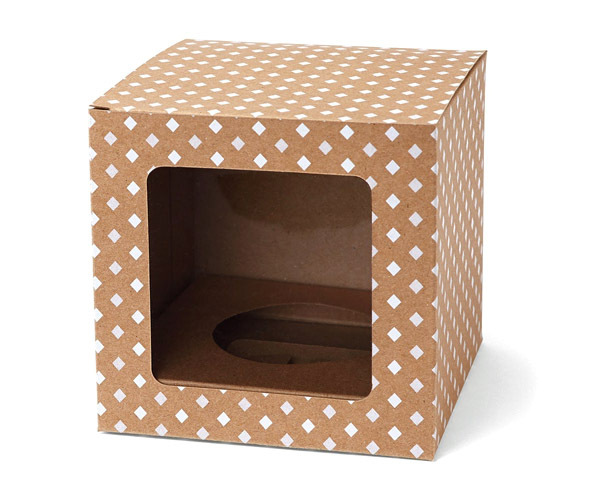 Here are a lot of options to design and decorate your custom printed cupcake boxes. Choose from silver or gold foiling, gloss or matte lamination, spot UV coating. Additionally, ask us to add window panels to your boxes that enhance the look of cupcake or cupcakes packed inside. Add your bakery or company name/logo with catchy descriptions to stimulate your customers. 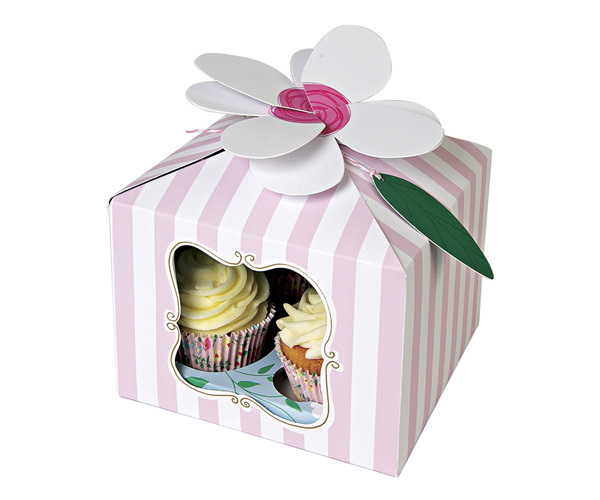 You can request us to add ribbons and bows in order to make your cupcake serving more adorable. 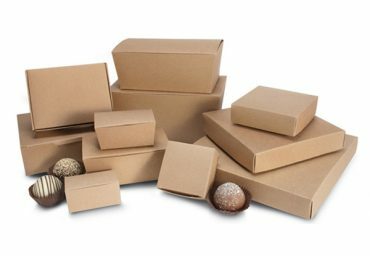 Do not hesitate to tell us your packaging requirements. 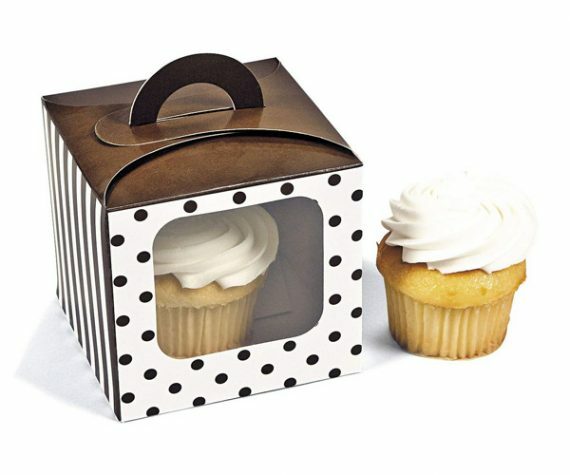 We at Bakery Packaging Boxes offer many amazing personalized options to adorn your very own cupcake boxes. We can be your best choice whether you need custom boxes for business purpose either you want boxes for your personal requirements such as for any event or party. 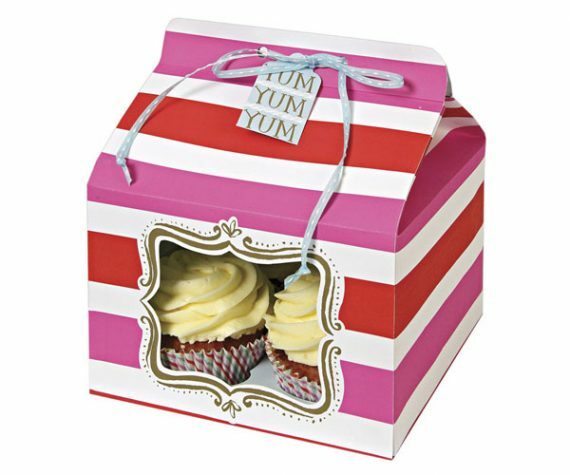 Our custom cupcake boxes made up of quality cardboard stock and CMYK/PMS printing methods are perfect to hold, serve, present or preserve the cupcakes. 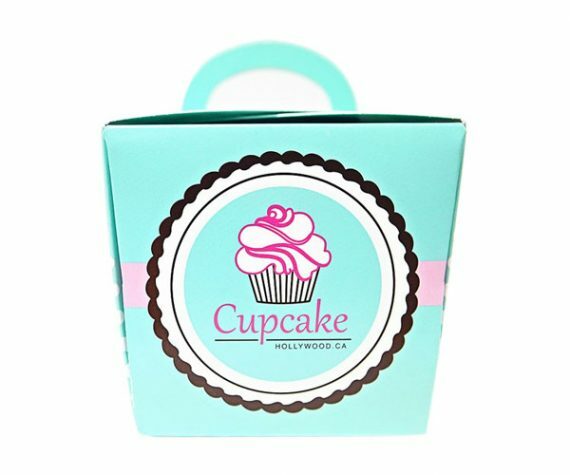 Order us custom printed mini cupcake boxes for individual servings or get your own custom-made custom printed cupcake boxes in bulk at wholesale prices. 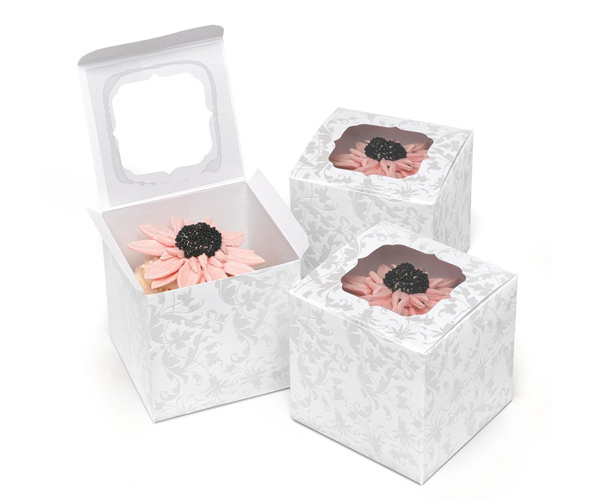 Contact us now to avail topnotch custom cupcake boxes manufactured as per your demands.